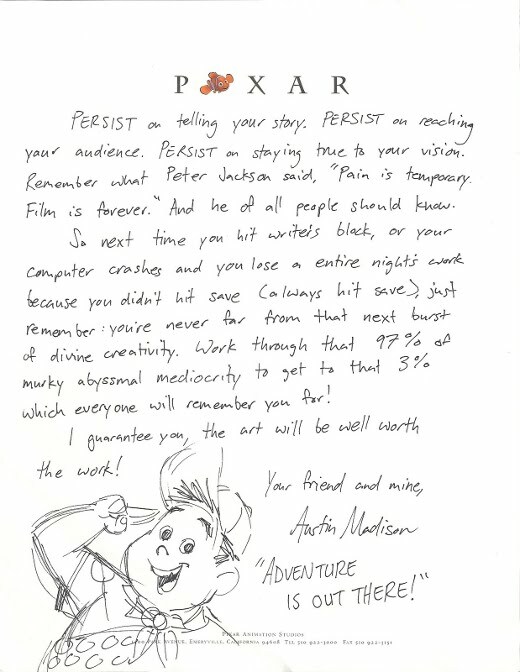 Nel Maggio scorso, la disegnatrice Pixar Austin Madison ha dedicato una lettera agli aspiranti artisti. 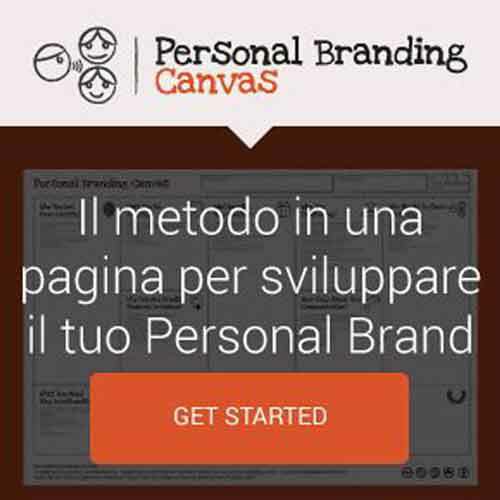 Un pezzo che rappresenta un manifesto per i creativi e per coloro che si trovano ad affrontare quotidianamente sfide impegnative. I, like many of you artists out there, constantly shift between two states. The first (and far more preferable of the two) is white-hot, “in the zone” seat-of-the-pants, firing on all cylinders creative mode. This is when you lay your pen down and the ideas pour out like wine from a royal chalice! This happens about 3% of the time. The other 97% of the time I am in the frustrated, struggling, office-corner-full-of-crumpled-up-paper mode. The important thing is to slog diligently through this quagmire of discouragement and despair. 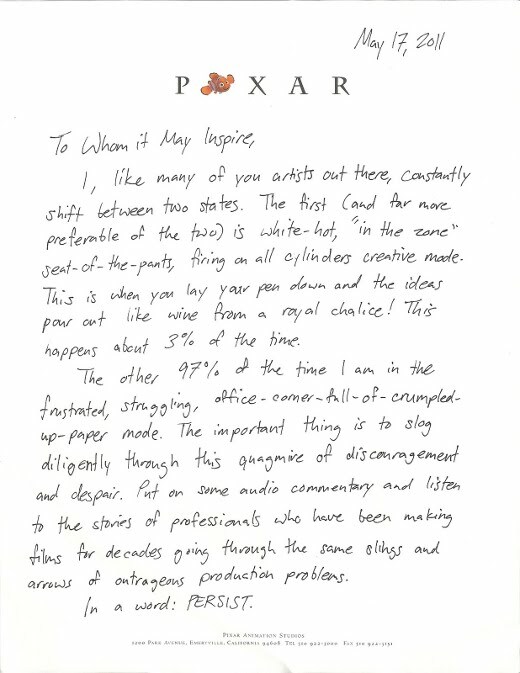 Put on some audio commentary and listen to the stories of professionals who have been making films for decades going through the same slings and arrows of outrageous production problems. PERSIST on telling your story. PERSIST on reaching your audience. PERSIST on staying true to your vision. Remember what Peter Jackson said, “Pain is temporary. Film is forever.” And he of all people should know. So next time you hit writer’s block, or your computer crashes and you lose an entire night’s work because you didn’t hit save (always hit save), just remember: you’re never far from that next burst of divine creativity. Work through that 97% of murky abyssmal mediocrity to get to that 3% which everyone will remember you for! I guarantee you, the art will be well worth the work!